Published January 7, 2017 at 950 × 527 in If It’s “Fake” It’s Not “News”. 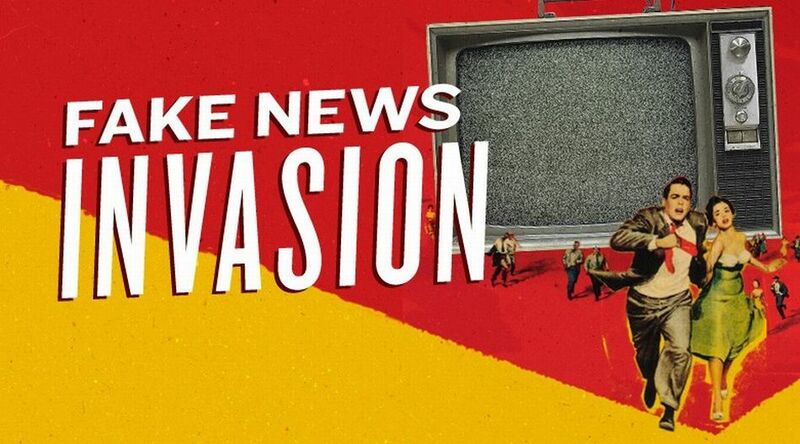 We can expect the “fake news” invasion to continue for a long, long time. Image source: Snopes.